As a design firm known for its ability to mix design and technology, it comes as no surprise that Paul Cocksedge Studio has made it onto the shortlist of entries for the UK Pavilion at Expo 2020 in Dubai. 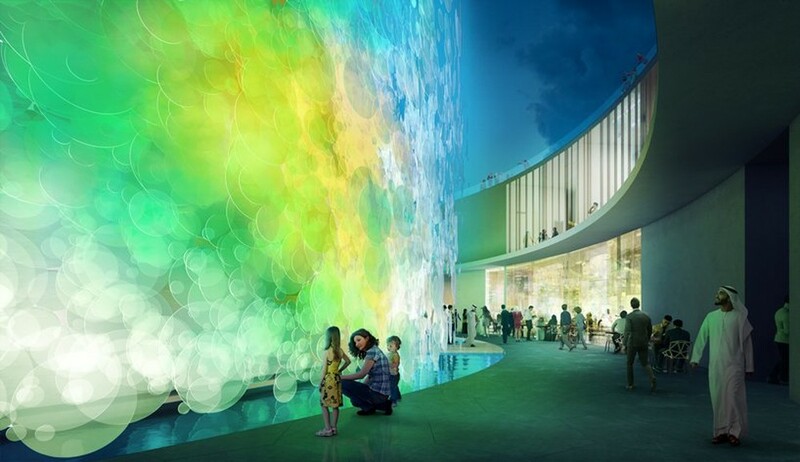 The colorful pavilion, which plays on the expo’s theme “Connecting Minds, Creating the Future,” is a delicate matrimony between sculpture and architecture. 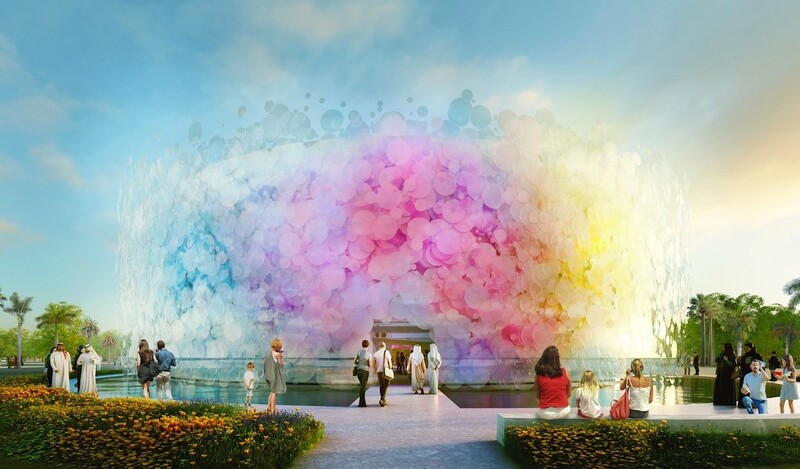 The Living Watercolor Pavilion is composed of thousands of overlapping translucent glass disks. The colors of each participating country’s flag are incorporated, enveloping visitors in a calming kaleidoscope as they enter the structure. The sculptural piece appears to be an “impossible” living watercolor, with light and shade changing the environment throughout the day. Ultimately, Es Devlin was selected from hundreds of entries by leading designers to create the UK Pavilion. So while we, unfortunately, won’t see this magnificent design in Dubai, we can only hope the enchanting technique pops up in another project. All images via Paul Cocksedge Studio. 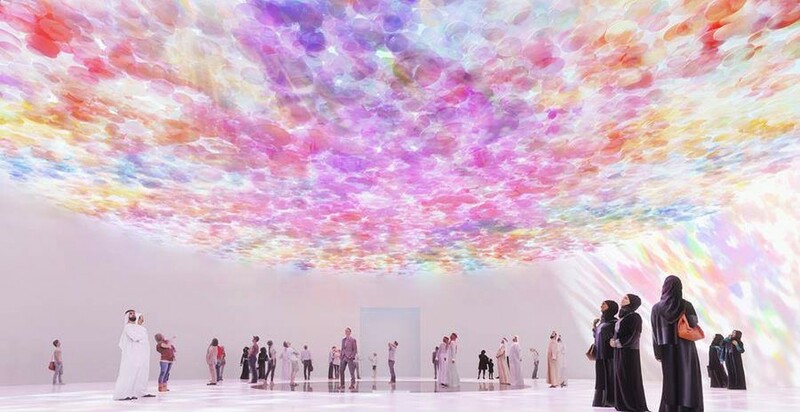 The post Breathtaking Pavilion Designed for Expo 2020 Looks Like a Cloud of Watercolors appeared first on My Modern Met.